I did a sweep through the whole Nordstrom Anniversary sale and here are the items that I think are worth buying! Happy shopping! The adidas flashback sneakers are some of my most worn. They are bold but classic and super comfy! 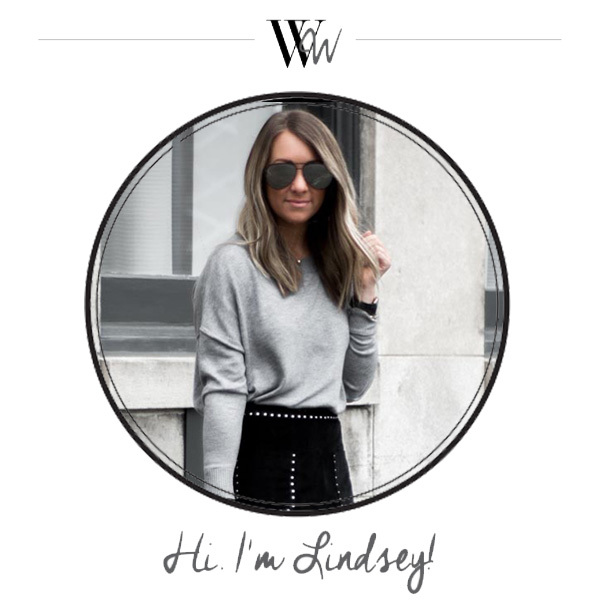 I unboxed my first Nordstrom Anniversary sale order this morning and am sharing the 12 items I bought with you all in these try ons! Be sure to see my instagram story (also saved in the highlight videos on my profile) for all the details and sizes. 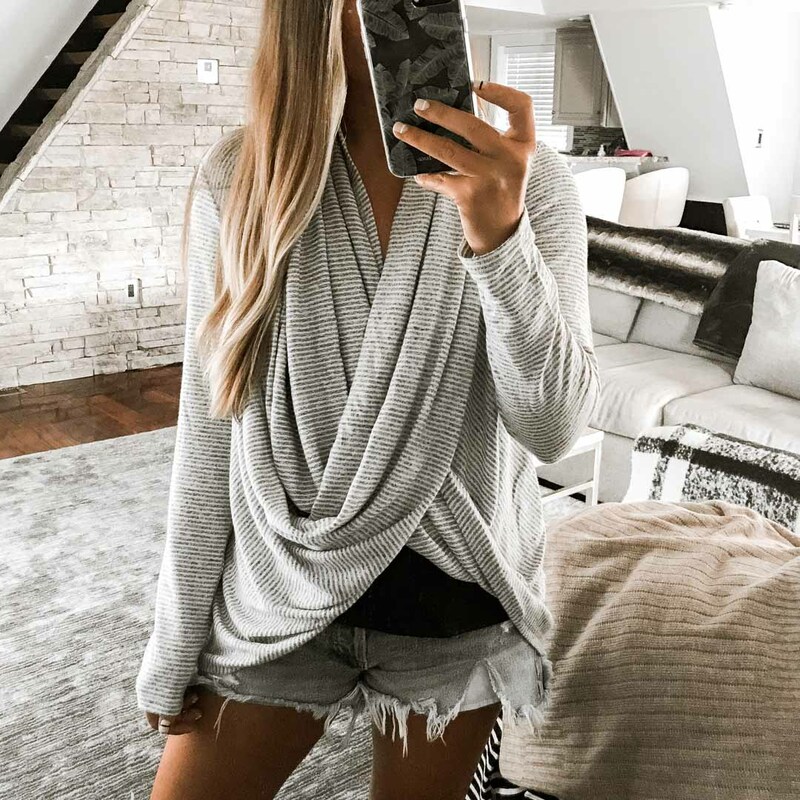 A white [oversized] button up is a closet staple and this is another way to style one for summer! 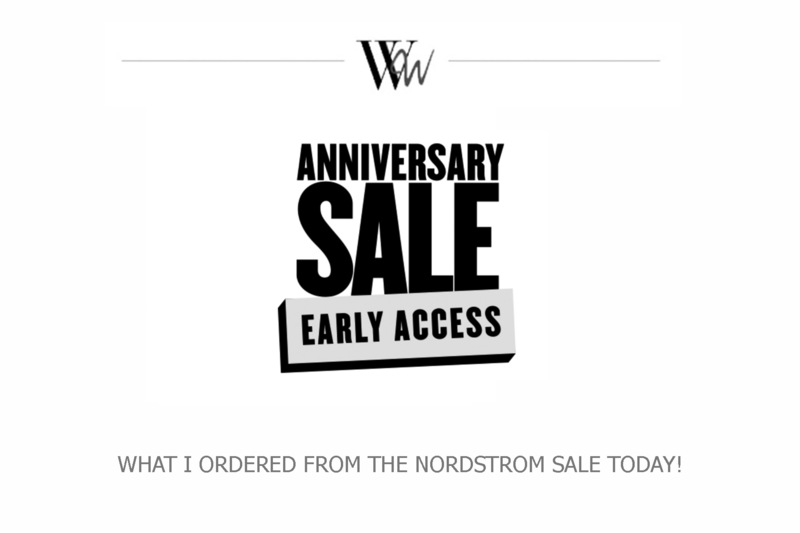 Today is the DAY – the Nordstrom Anniversary 2018 sale is live for cardholders to shop! #NSALE Want to see what I actually bought this year? ?